For 5 years we have been using more affordable premium quality alternatives to the costly network marketing oils and now you can too. We founded youroilessentials.com to bring them to your door at a fraction of the cost you would be spending for equivalent or lesser quality oils. We have over 15 years of experience training thousands in the medical, therapeutic uses of essential oils. We were initially trained by the network marketing companies. We were also personally trained by traditional and complimentary medical professionals who use essential oils and other therapeutic oils as the foundation of their clinical medical practice. Learn more here about those who have trained us. 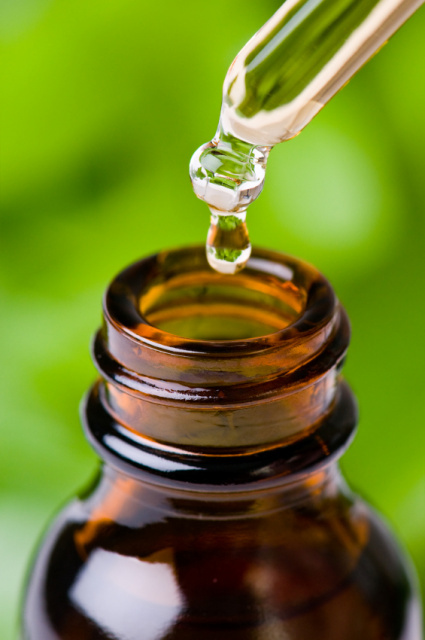 We have spent years reviewing the medical research and exploring the multiple therapeutic uses of essential oils. We are excited to share through this website and our newsletter/blogs what we have learned. After training thousands of people, we’ve learned that many of our students have been overwhelmed by having to learn about so many oils and so many uses. Some have given up in frustration. We’ve decided that affordability, simplicity and hands-on experience are crucial so people will continue using essential oils and experience all their practial, amazing benefits. The cost of a large, complete network marketing kit with all the oils they recommend can be prohibitive for most families. At youroilessentials.com we believe that when you're first buying essential oils, you should make friends with a small and affordable set, become comfortable using them for all the major functions, then explore the many others later. You’ll start with only 7 single oils and 8 blends.